Rose water is flavoured, aromatic water which is prepared by soaking rose petals into water. It has been one of the most versatile ingredients used in Indian households now. Not only is it immensely soothing on the skin, but also provides our eyes with a lot of benefits. When it comes to eye care, a lot of people bring this wonder potion to their rescue. This is primarily because of its enriching beauty benefitting properties. It can be used as an organic cleanser and astringent as well. Apart from this, its anti-septic and anti-bacterial properties may reduce the discomfort caused by pollution and dust. 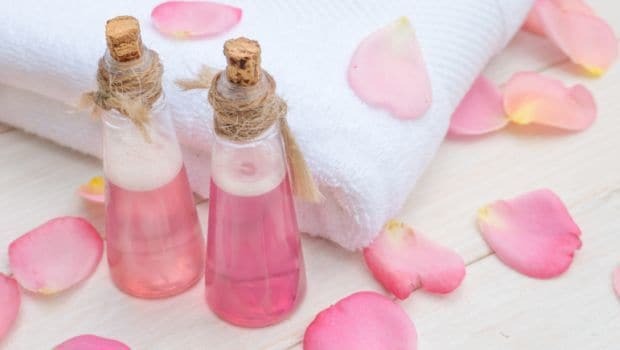 Here we have got you some refreshing ways in which you can bring rose water to your rescue. Read on to know more about them. Rose water is considered to be great for lightening stubborn dark circles. Take a bowl and add 2 tablespoons of cold milk and 2 tablespoons of cold rose water in it. Dab the cotton ball into the mixture and leave it for about 20-25 minutes. 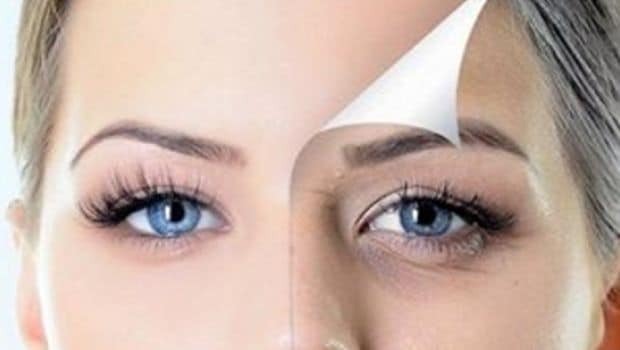 Apply the mixture under your eyes and allow it to stay for some time. Rinse off with cold water and repeat the procedure daily for effective results. 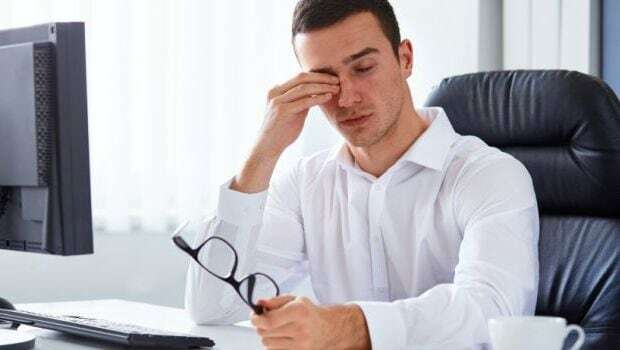 After working for long hours in front of desktops, stress and irritation in eyes is quite common. In order to get rid of the same, it is always better to keep rose water handy. All you need to do is to wash your eyes using the same. Take some normal water and add few drops of cold rose water to it. Close your eyes and wash them using the same. With the increase of dust and pollution in the environment, our eyes get targeted easily. 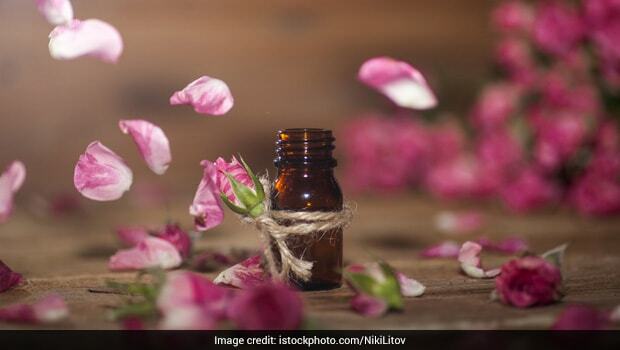 Since it is quite impossible to remove all the dust from the eyes with just water, add few drops of rose water in your eyes before sleeping and press them slightly to remove the dirt. Once it is done, wash off your face with cold water. Irritation and burning sensation in eyes can turn out to be quite annoying. If you happen to suffer from the same, then rose water will definitely help you. Add few drops of rose water to your eyes and close them for 10 minutes. Doing so will soothe your eyes to a great extent. So go ahead and make the most of this wonder potion!